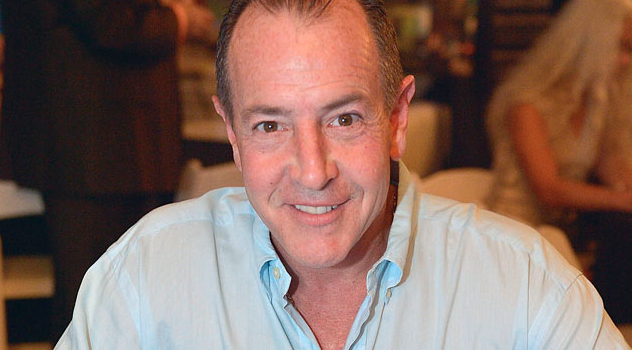 Michael Lohan accused of using daughter Lindsay Lohan to scam investors. Michael Lohan scammed a 20-year-old guy out of $50,000 by using Lindsay Lohan to lure him into dumping money into two phony businesses ... so says the guy, who's now suing Michael. According to court docs obtained by TMZ ... Jason Squatriglia claims Lohan convinced him to sink the $50K into a new cleaning product and a reality TV show called "Racing With the Stars." Shocker ... neither project ever took off, according to the suit. Squatriglia told the NYPost ... Michael loved to talk about Lindsay's career as a "big movie star" -- and dangled it to convince Jason it was safe to invest even more dough. In the suit, Squatriglia claims MiLo took his cash and ran -- he's gotten ZERO back on the investment. He's suing to get back the 50 grand, plus $500K in damages. Michael tells TMZ he never introduced Lindsay to Jason or insinuated she would be involved in their dealings -- and he's adamant ... he doesn't owe squat to Mr. Squat.